Despite its recent democratic transition, the Southeast Asian country is still reliant on its giant neighbor. It turns out that Burma may need China after all. Reformers had hoped that the transition from a military regime to democracy would bring in new foreign investment to help Burma wean itself from support from its massive neighbor to the north, which was its main patron during decades of international isolation. But it hasn’t quite turned out that way. 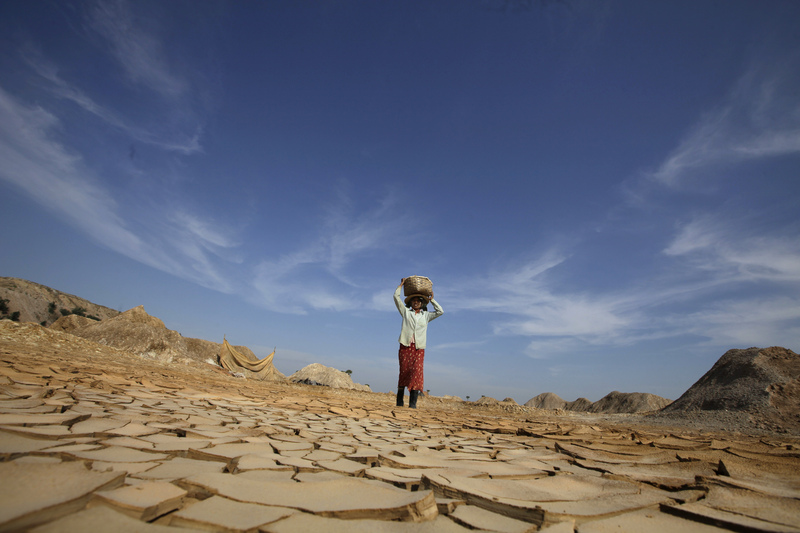 In fact, plummeting Chinese investment in the wake of Burma’s pivot to the West—along with protests over profit sharing and pollution at Chinese-owned mines, dams, and pipelines—could threaten the pace of Burma’s political and economic reforms, according to a new report by the Washington-based Stimson Center think tank. Between 2008 and 2011, annual Chinese investment in Burma climbed from $1 billion to nearly $13 billion, but after the transition it fell to just $407 million in 2012. As a consequence, total foreign investment declined to $1.42 billion in 2012, down from $4.64 billion and $20 billion in the two previous years. “Despite the earlier expectation that Western investments will pour into Burma after the financial sanctions were lifted, non-Chinese investment in Burma in fiscal year 2012/2013 is far from being enough to make up for the steep drop in investments from China, which remains Burma’s largest trading partner,” writes Stimson researcher Yun Sun. In the long run, the Stimson study concludes, the push for more profit-sharing and environmentally sensitive development for Chinese developments is a “victory for political liberalization in Burma.” But in the short term, “the direct impact of China’s reluctance to invest might lead to unexpected negative consequences,” hindering the speed and scope of the country’s development. Since 2011, when a civilian Burma government replaced a military junta, all three of China’s largest investment projects in the country have faced intense criticism. Two projects worth a cumulative $4.6 billion—the massive Myitsone dam on the Irrawaddy River and the Letpadung copper mine—were suspended after locals protested against environmental and social impacts like flooding and pollution. A pipeline to deliver oil and gas across Burma to China has survived, despite critics who say the project only benefits China. Despite the deterioration in relations, there are still opportunities for the countries to patch up ties. Many members of the Burma government were formally part of the junta, and were once enthusiastic supporters of Chinese infrastructure projects. And ultimately, China needs Burma’s natural resources—including timber, tin, copper and petroleum—almost as much as Burma needs China’s capital. A new contract for the Letpadung copper mine, drawn up in July, demonstrates a potentially more equitable relationship between the two countries. It reduces the stake held by Wanbao, a subsidiary of a Chinese weapons-maker, and requires the Chinese firm to follow environmental standards, hire local workers, and devote 2 percent of the mine’s net profits to health and education in the area.